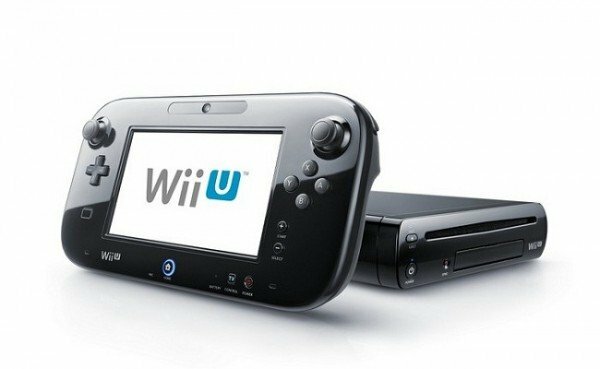 Nintendo announced this morning that they have shipped 3.06 million Wii U consoles and 11.69 million games for the system worldwide between its launch on November 18, 2012 and the end of the company’s third fiscal quarter on December 31, 2012. While the shipment numbers seem to hint that the new console got off to a decent start last year, Nintendo indicated otherwise by cutting their fiscal year sales forecast for the Wii U from 5.5 million (reported in October 2012) to 4 million worldwide. On the handheld side, 3DS life-to-date shipments stand at 29.84 million units (of which the 3DS XL accounts for 7.05 million) and 84.99 million 3DS games worldwide. Nintendo also slashed their fiscal year 3DS shipment forecast from 17.5 million to 15 million. Expected DS shipments were also lowered from 2.5 million to 2.3 million. Life-to-date shipments for Nintendo’s last generation systems stand at an impressive (to put it mildly) 99.83 million Wii consoles and 153.67 million DS handhelds. LTD software sales for the Wii and DS now total 863.53 million and 930.55 million respectively. For the nine months ended December 31, 2012 Nintendo reported net profits of ¥14.5 billion ($159 million) compared to a net loss of ¥48 billion in the same period last in the prior year, with sales totaling ¥543 billion ($5.9 billion). Operating losses were reported as totaling ¥5.8 billion due largely to the fact that “Wii U hardware sales have a negative impact on Nintendo’s profits”. The company also raised its full year net income forecast from ¥6 billion to ¥14 billion ($153.8 million), based largely on the expectation that exchange rates between the yen and U.S. dollar would improve during the remainder of the fiscal year. As part of their earnings report Nintendo also revealed the following life-to-date Wii U and 3DS software sales as of December 31, 2012.